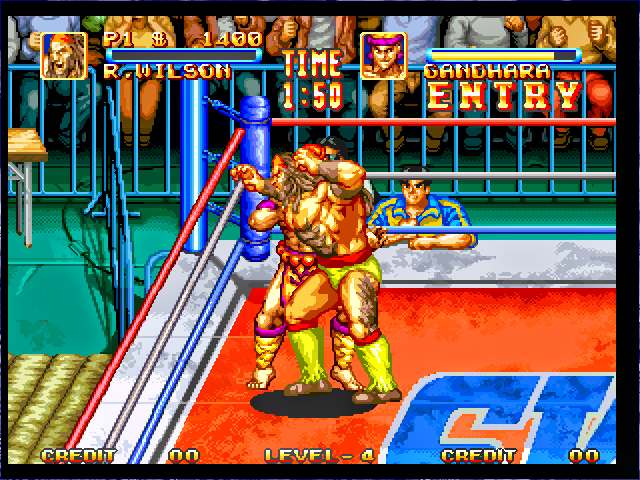 Free Download Games 3 Count Bout a Wrestling Game by Neo Geo and Play in your Computer. 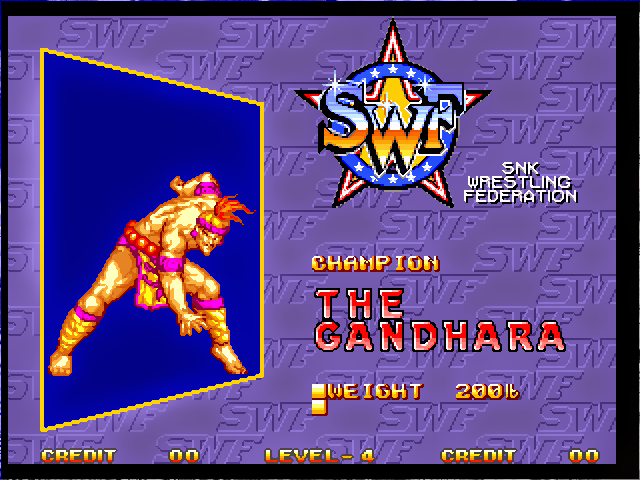 It is Old game but still Addicting game. Play with different players. 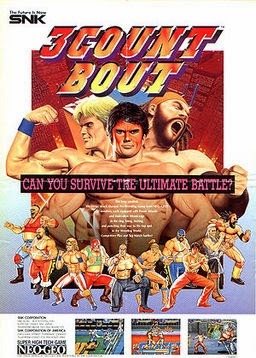 Free Download Games " 3 Count Bout "
Today I am sharing a wrestling game. 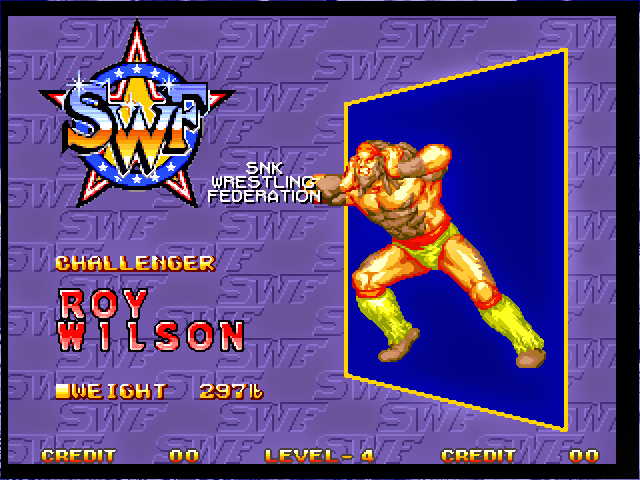 It is Neo Geo s Old and Best Wrestling Game. 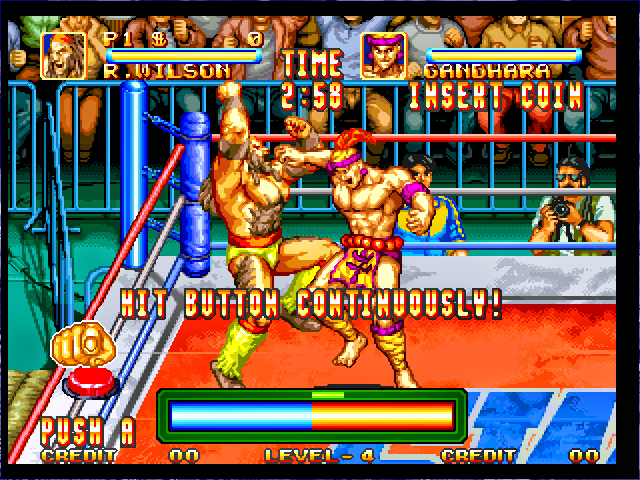 It is a Multiplayer game. So play with your friend and beat them. 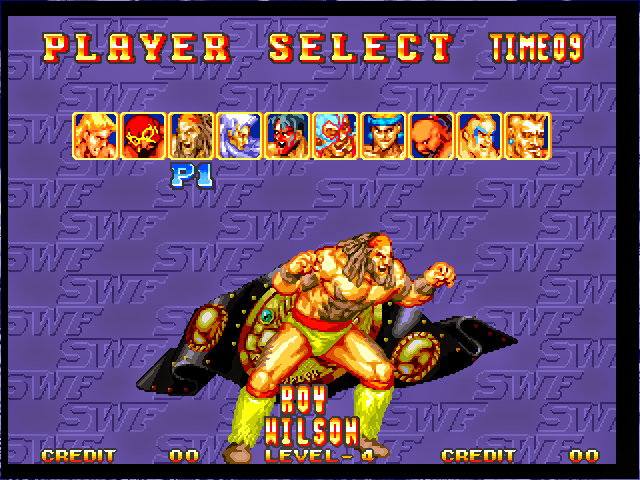 You can select any of those 10 Wrestlers. Each of those have special Attack and Combo. Explore how to do the Combo and Attack. 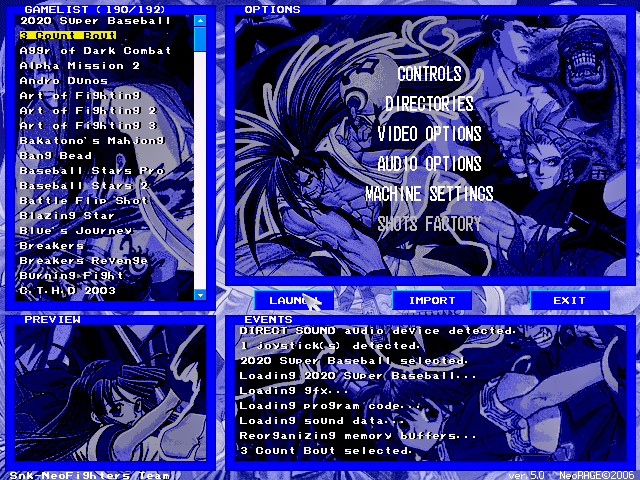 If you can't download and play 3 Count Bout game in your computer and Android, also if you can't understand the instruction follow this tow post. Those post is made with Screenshot and You Tube video so you haven't suffer and you will be success. To Know more about 3 Count Bout visit Wikipedia, Search in Google or visit the developer Website. 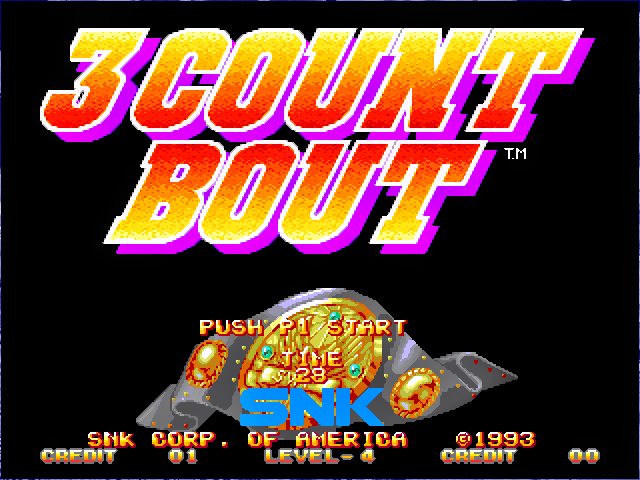 Now Enjoy 3 Count Bout in your Computer. This game is not playable for your Android Smartphone or Tablet.